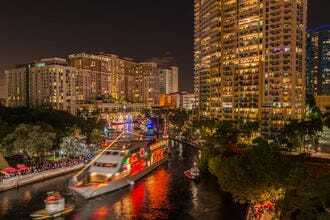 Riverside Festival of Lights Named Best Holiday Festival! 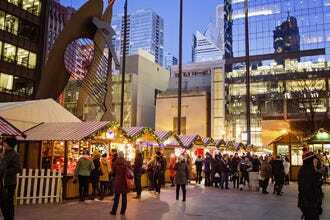 In cities big and small across the United States, Thanksgiving marks the start of holiday festival season. 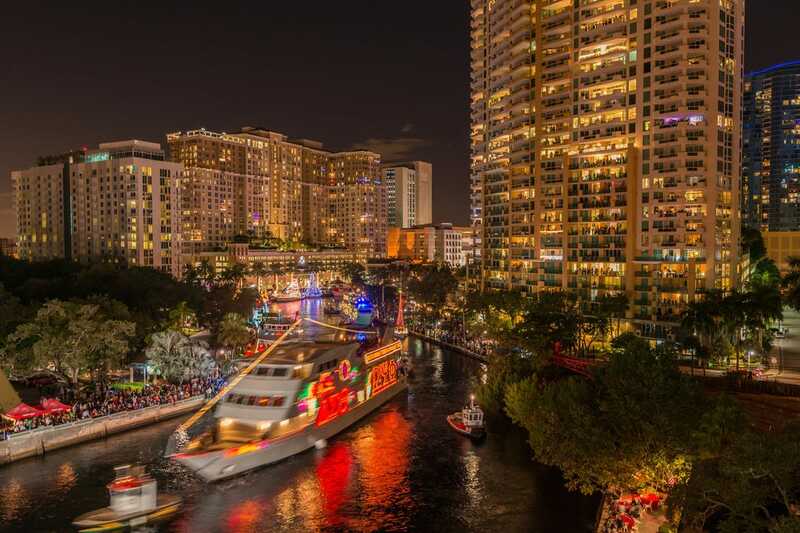 From European-style Christmas markets to staggering displays of holiday lights, these 10 holiday festivals were chosen as the best in the nation by USA TODAY 10Best readers. The Riverside Festival of Lights, winner of the 10Best Readers' Choice award for Best Public Lights Display in 2014, returns for its 23rd year with more than 4 million lights, an ice skating rink, visits with Santa and his live reindeer, horse-drawn carriage rides, live entertainment and an arts market where festival-goers can do some holiday shopping or participate in free workshops. 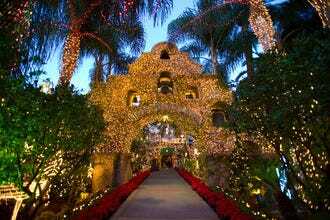 The festival takes place on Main Street and at the Mission Inn. 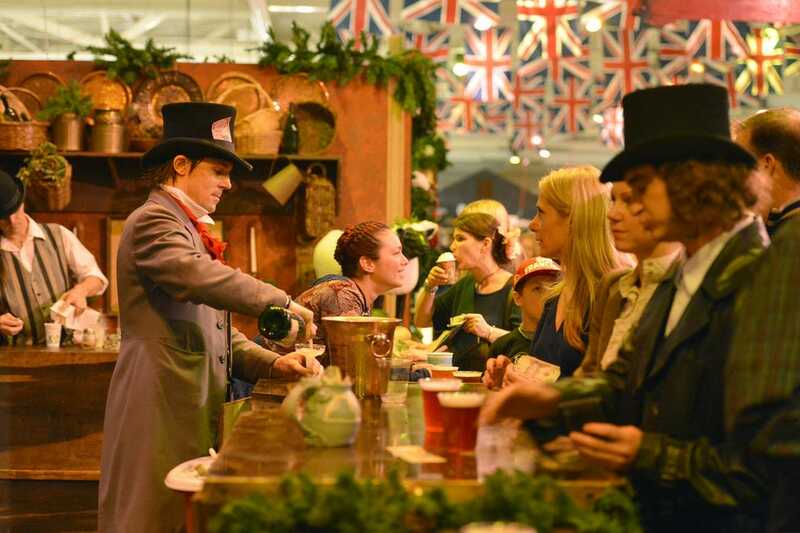 Visitors to San Francisco over the holiday season are transported back in time to the London of Charles Dickens during the Great Dickens Christmas Fair. Several acres of exhibition halls become Victorian-era pubs, streets, alleys and dance halls where guests can watch live entertainment on seven stages, munch on fish 'n' chips and do some holiday shopping. Victorian costumes are encouraged. During Charleston's annual Holiday Festival of Lights, James Island County Park gets illuminated with three mines of lights displays. After driving past the 700 festive displays, families can hop out of the car and ride a holiday train or Victorian carousel, sample treats at Santa's Sweet Shoppe, visit Santa or marvel at gingerbread houses and a giant sand sculpture made from more than 50 tons of sand. It's only fitting that a town named Bethlehem would have a stellar Christmas festival. 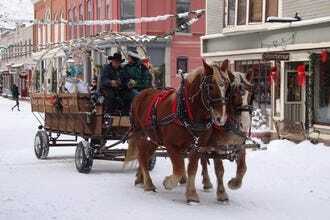 This Pennsylvania town, nicknamed Christmas City, celebrates the season with an old world-style Christkindlmarkt. 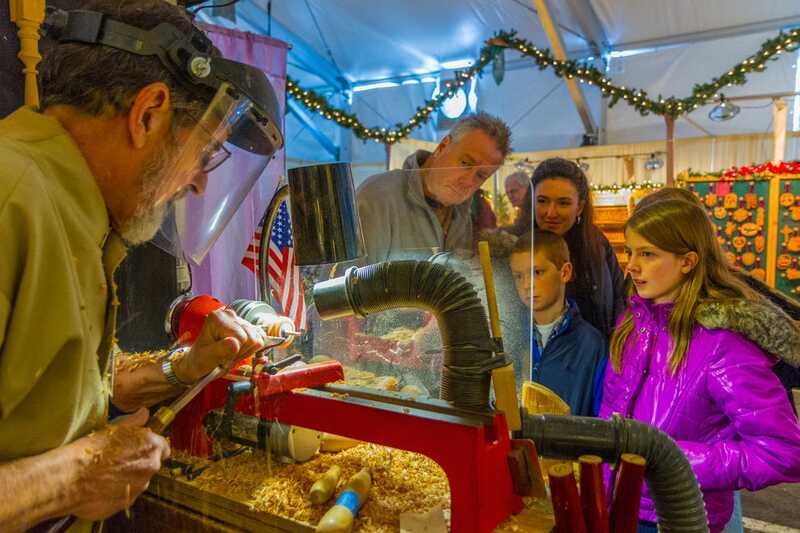 Visitors can shop from more than 125 vendors, enjoy live performances, visit St. Nicholas or attend workshops and demonstrations in ice carving, glassblowing and ornament-making. For two nights each December, San Diego's Balboa Park (and its museums) open free of charge for December Nights. 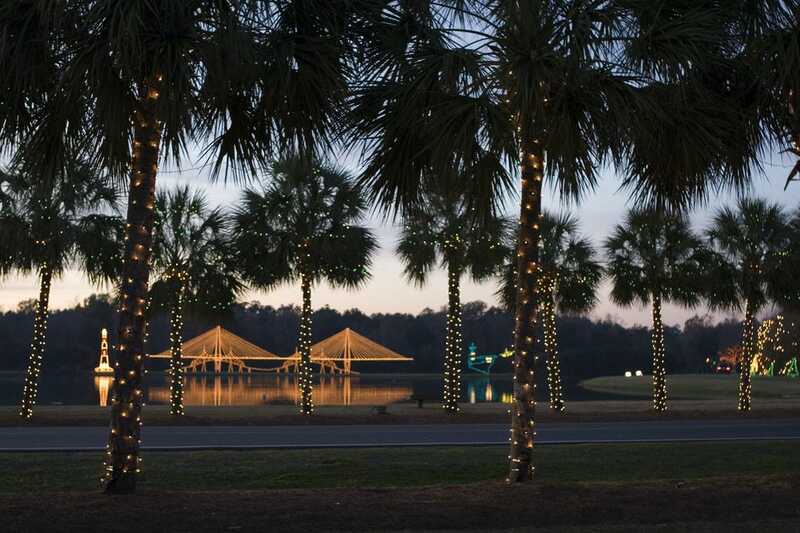 This seasonal celebration attractions more than 300,000 visitors who come to enjoy live music and dance, traditional food from around the world, visits with Santa and a puppet performance of "A Christmas Carol." 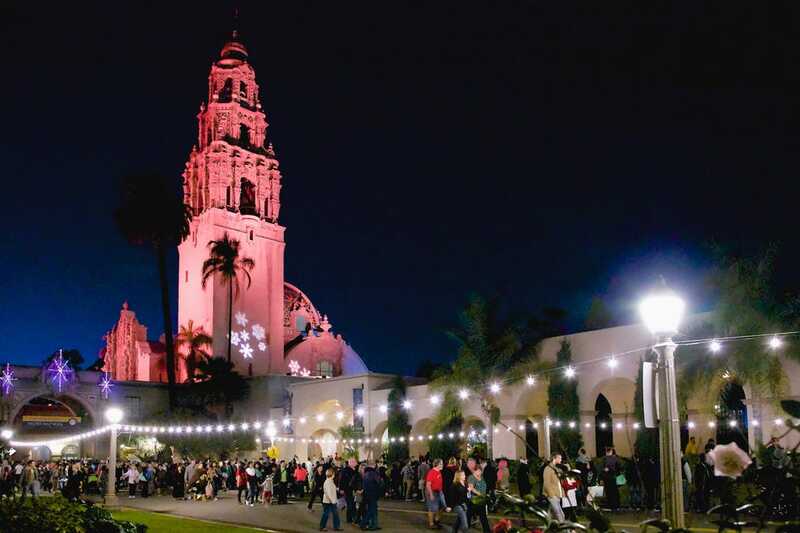 New in 2015 is a Children's Interactive Area where the little ones can participate in crafts and games, or add their artistic touch to a giant coloring book page depicting Balboa Park. 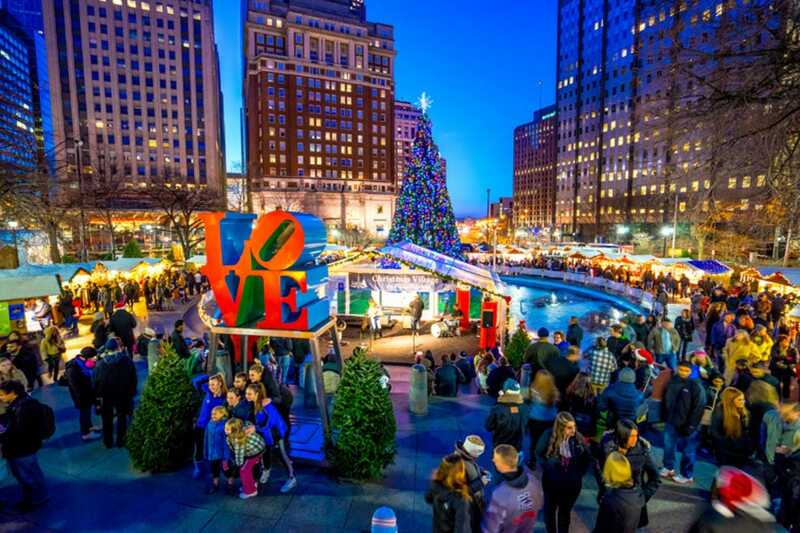 This holiday season, Philadelphia's Love Park will once again host a German-style Christmas market. 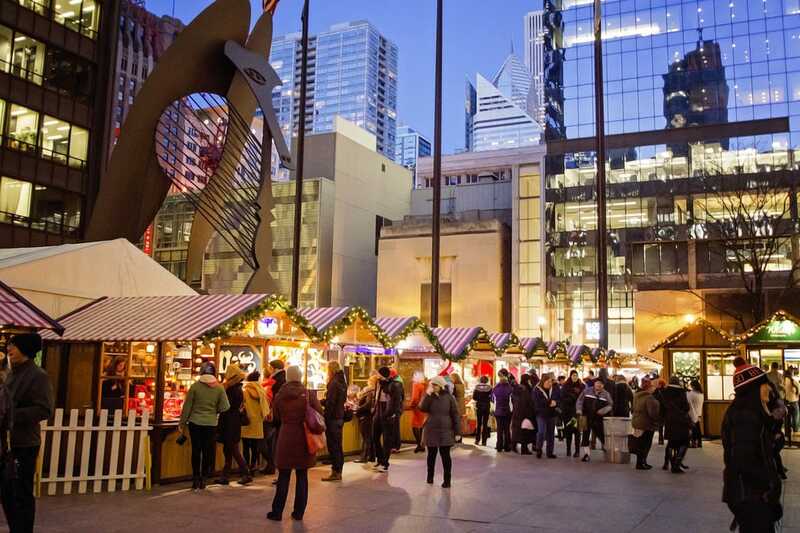 Christmas Village in Philadelphia includes more than 60 tradition wooden booths where international vendors will sell ornaments, hand-crafted gifts, jewelry and traditional German treats, like mulled wine, bratwurst, gingerbread and waffles. 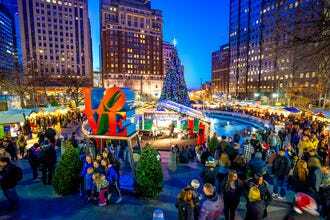 It's a perfect setting for a holiday photo op with the iconic LOVE statue, located right at the heart of the market. For two weekends each December, visitors to Colorado can take a break from skiing for a visit to the Georgetown Christmas Market. The aroma of roasted chestnuts fills the air of this charming and historic mountain town, while visitors enjoy horse-drawn wagon rides, visits with St. Nick, carolers in Victorian garb and a procession of Saint Lucia staged daily. 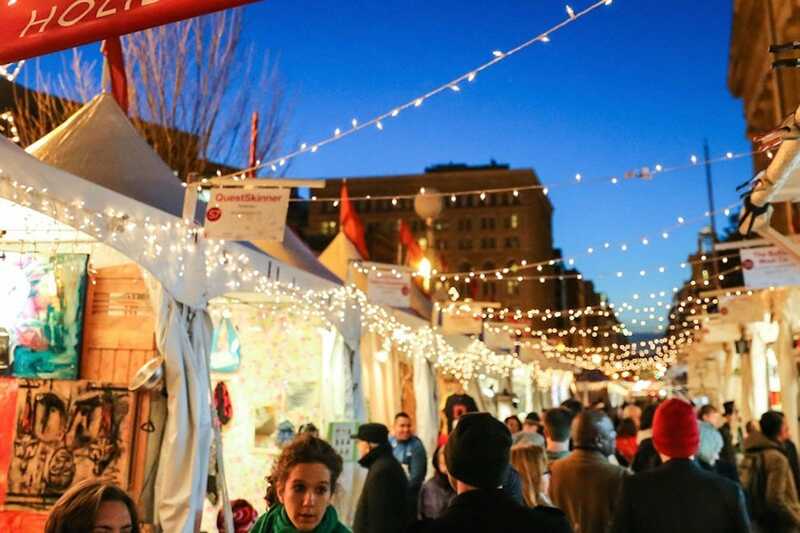 DC's Downtown Holiday Market celebrates its eleventh installment in 2015. More than 150 regional vendors set up shop in the nation's capital, selling a variety of hand-crafted and boutique wares, while bands and singers representing a wide swathe of musical styles entertain. It was a hard-fought race between the top two, but the Riverside Festival of Lights edged out San Francisco's Great Dickens Christmas Fair for the win. The festival previously won the title of Best Public Lights Display in 2014. 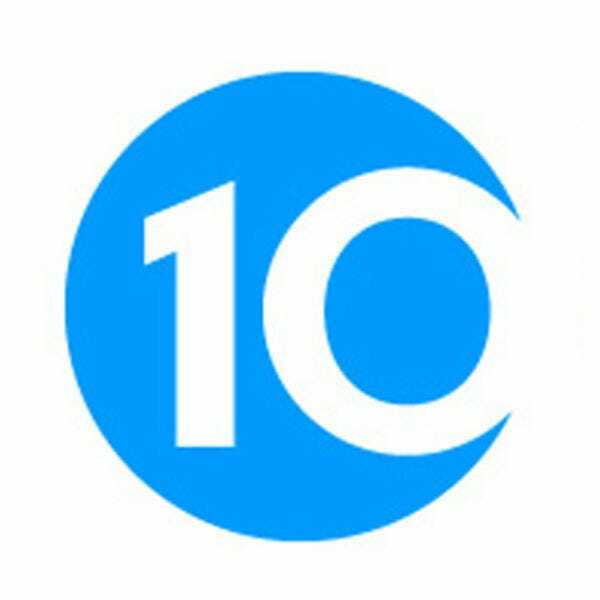 Riverside Festival of Lights - Riverside, Calif.
Holiday Festival of Lights - Charleston, S.C.
Georgetown Christmas Market - Georgetown, Colo.
10Best Local Experts and Editors picked the initial 20 nominees, and the top 10 winners were determined by popular vote. 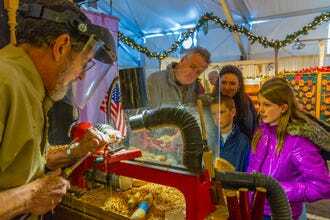 Additional nominees for Best Holiday Festival included Christmas Village in Baltimore, Celebration in the Oaks, Cincideutsch Christkindlmarkt, Denver Christkindl Market, Dickens on the Strand, OC Winter Fest, Santa's Enchanted Forest, Savannah Harbor Holiday Series, Texas Christkindl Market and Winter Village at Bryant Park. Congratulations to all of our winning festivals!